2. 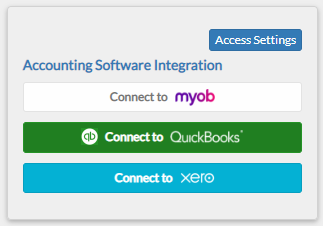 Go to XERO to Small Builders tab. 3. Select from the Invoice Type options. Purchases are those expenses with positive amounts and Credit Notes are those with negative amounts. 5. Tick the checkbox of the record you want to transfer to Small Builders then select the Project Name to choose where you want it to be saved. 7. 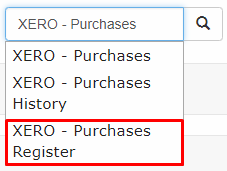 Go to the Expense Report page and check if the record has been successfully integrated.